Jamie Peterson is finally done with school for the year. She finally opens herself up to love someone when an ex lover comes back. 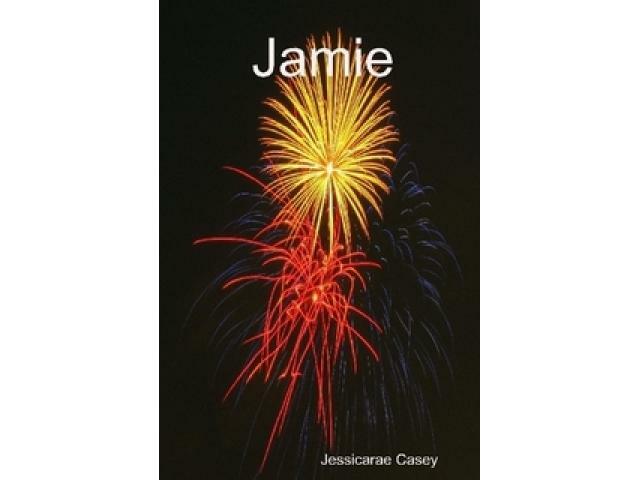 A book of poems that tells a story of a broken heart, of hope, and of the ultimate touch of love. When Carrie falls pregnant, it's her worst nightmare. But, for what lies ahead for carrie is only tragedy and dispair until someone walks into her life. 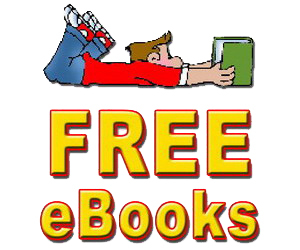 Free-Ebooks.uk is the UK source for free eBook downloads & ebook resources. Read & download ebooks for free - anytime!